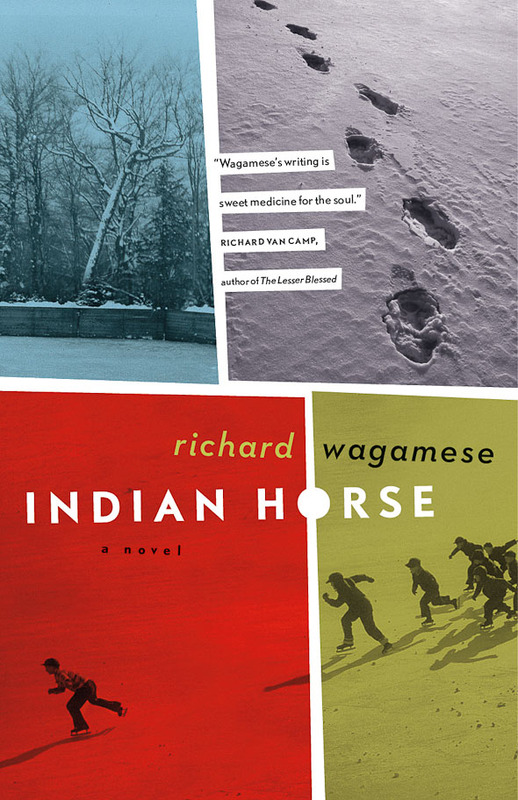 Home / Richard Wagamese – Reading of "Indian Horse"
Richard Wagamese – Reading of "Indian Horse"
In this emotional tale of Saul Indian Horse, Richard Wagamese tells the realistic story of a man whose life is drastically changed by one of Canada’s most painful histories. When Saul was a child he was taken away from his family and forced into an Indian Residential School where he witnessed and experienced unimaginable abuses at the hands of the school’s educators. In spite of the harrowing atrocities, it is at the school that Saul discovers his love of hockey, a game that, for a short time, serves as a means of escape. Saul’s talent leads to a draft with a minor league team and a spot on Team Canada during the 1972 Canada-Soviet Summit Series. However, as Saul grows into a man, he struggles with racism and alcohol addiction. Saul’s tumultuous adulthood eventually leads him back to his roots, where he confronts his past and begins a new journey towards healing. 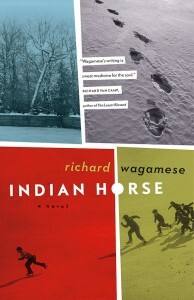 Richard Wagamese is an Ojibway author from the Wabaseemoong First Nation in Northwestern Ontario. He is the author of several fiction and non-fiction works including For Joshua: An Ojibway Father Teaches His Son, Runaway Dreams, and Indian Horse. Wagamese has also been a journalist and, in 1991, became the first Aboriginal Canadian to receive the National Newspaper Award for Column Writing. His most recent novel, Indian Horse, was chosen as the winner of First Nation Communities Read, and is on the Globe and Mail’s bestseller’s list as well as the Canadian Booksellers Association’s bestseller’s list. Among his awards, Wagamese’s memoir One Native Life was listed as one of The Globe and Mail’s 100 Best Books of 2008.  In 2010 he accepted an Honorary Doctor of Letters from Thompson Rivers University. Wagamese currently lives just outside of Kamloops, BC with his wife, Debra Powell, and Molly the Story Dog.